The Yellowstone Archives designed this one-week “blitz” to help small and rural repositories, like theirs, to process their collection. Here’s a blog post that describes the project: Using a Team Approach to Expose Yellowstone’s Hidden Collection. I am very excited to be a part of this unique project. 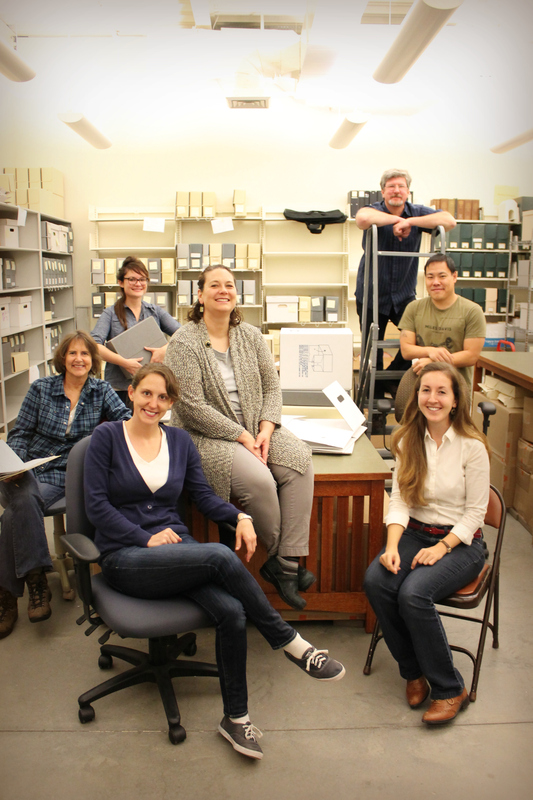 As a current National Park Service Intern, I am looking forward to learn more about a National Park’s archival collection located outside the Washington, D.C. area. By traveling to Yellowstone National Park, this will give me the opportunity to reflect on my past experience and give context to the archival profession as a whole. Can’t wait to see what we discover! Check back for a future blog post(s) about my Yellowstone “Archives Blitz” experience.